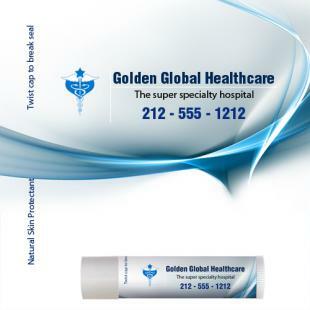 Personalized health care lip balms make a great gifting choice for advertisers working in healthcare industry, which is one of the most competitive business domain. 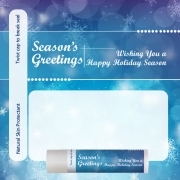 Advertisers often struggle to establish themselves in the niche sector, but now they can easily grab chances by gifting away personalized health care blue wave theme lip balms. 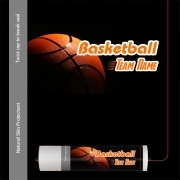 All types of lip balms offered on the website can be chosen for the purpose. 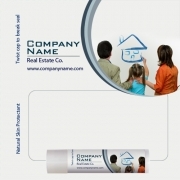 Advertisers can choose to get these lip balms customized with business information such as graphics, logos, taglines, or short contact information. Health Quotient – No degenerative or banned synthetic taste enhancers, flavoring agents, and fragrances used in any formulation. 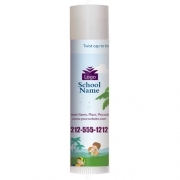 No preservatives or additives used for manipulating quality of the lip balm. Not animal tested. Choices Offered – Advertisers can choose from SPF, Non- SPF lip balms offered in single, mixed or exotic flavors. 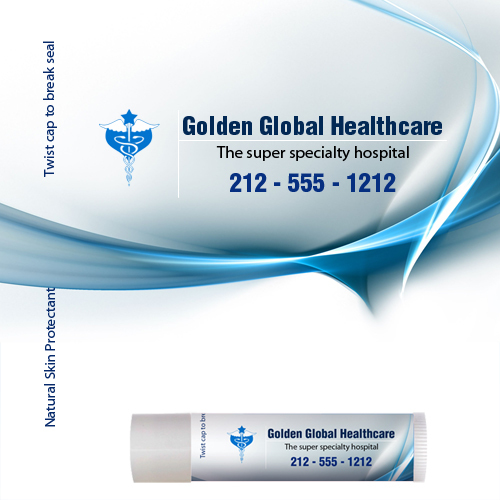 Gifting Favors – Pharmacies, Dental Hospitals, Clinics, Multi Special Hospitals, Community Health Centers, Herbalists, and Holistic Medicine Professionals can gain by employing a personalized health care –blue wave theme chapstick. This lip balm makes a great giveaway after service or during health camps, or blood donation drives organized by community.